I have more posts in draft form than I’d like to mention- my brain gets some great ideas, I get interrupted, then the posts sit there in a sad state until I can remember again why I thought it was such a smart idea to write about. But I’m trying to be better about action, no matter the state of things, so with that in mind, I’m unleashing drafts into the world! I’m not a clean freak by any means. I like things tidy and generally uncluttered, but I don’t get mad at Q when he leaves shoes out of the closet because, usually, mine are sitting out at the random spot they were removed too. I don’t deep clean my house every week, but do my best to sweep up hair/crumbs, put things away, wipe down counters, and so on. In the course of life, I’ve found that some products and tools work better for me than others, so I’m sharing my favorite ones with you! 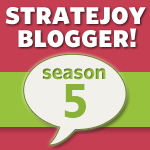 These are actually products I love and use, and I was not compensated to mention them– all opinions are my own! 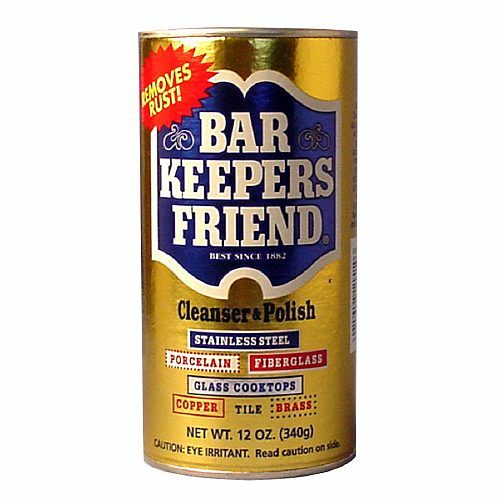 Barkeeper’s Friend: Seriously this stuff is amazing. I originally bought it to deal with some nasty stains on my stainless steel kitchen sink, but it has saved the day so many times. Highly recommend for use with really bad burned on stains on all-clad cookware! 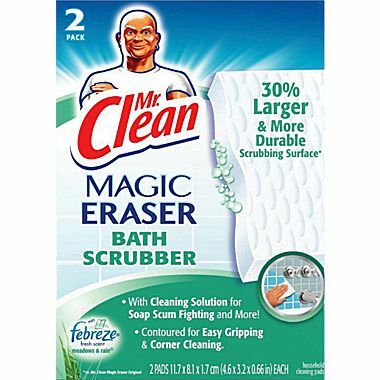 Mr. Clean Magic Eraser: Marks on walls, cleaning grout, and everything in between. Magic indeed! 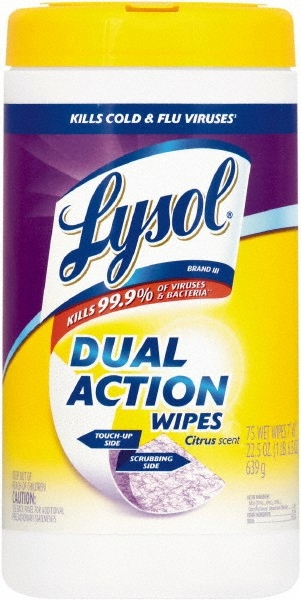 Lysol Wipes: I have a 6 year old little boy in my life. Sticky stuff gets everywhere. These wipes are the answer to just about anything. Plus they save a lazy bathroom cleaner like me! Swiffer: I have hardwood floors throughout the entire house, with the exception of the bathroom and kitchen. 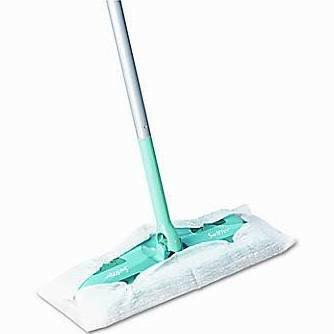 With my Swiffer, I can use it on all of those surfaces to grab the various crumbs and bits of grime. And, my long, dark hairs since I shed A LOT (how do I still have all this hair on my head if I shed so much?!?! Mysteries of life, right there).